#Easter Massive Gift are coming ! 150 mobile phone recharge cards are coming! Everyone may win the prize! 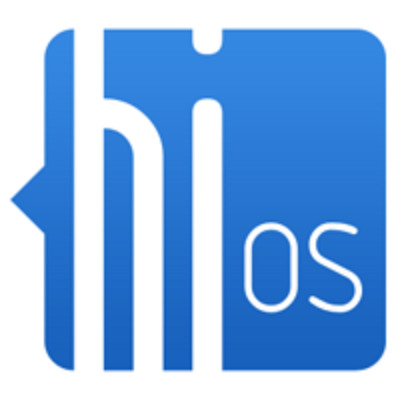 All the good HiOS features which you need are all here. 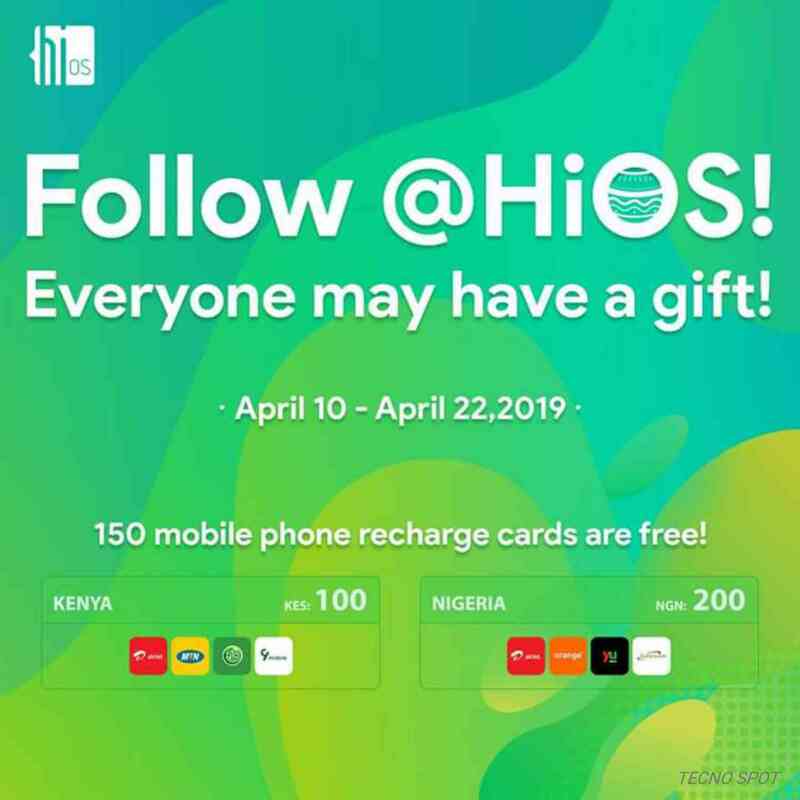 Follow HiOS，write down your wishes about #Easter in the comments section, we will reward 100 shilling mobile phone recharge cards to the lucky Kenyan people ，or 200 Naira mobile phone recharge cards to the lucky Nigerians people ，we have a total of 150 mobile phone recharge cards to give away. Activity time: April 10, 2019 - April 22, 2019；“Wow!" Who will win the prize? Maybe you will be that lucky one. 2.At the end of the competition, We will employ a formulae to pick out the 8th, 88th, 168th...(80n+8)th person as a winner .We have a total of 150 mobile phone recharge cards to give away. thanks for this opportunity! 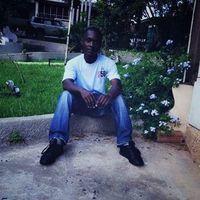 by the grace of God I will like preach the gospel of Christ through this medium in this Easter to at least 200people, every day for a week, telling how he was mocked, accused, insulted, smitten, crucified, but yet pray for his enemies,He died but resurrected on the third day, and promised to come back very soon. What do you guys take us for? Kids? Some poor guys? #200 airtime? Very ridiculous... If I may ask please, what kind of English is this: everyone may win airtime . How can everyone win #150 mobile recharge cards? Now I believe tecno has nothing to do with this group. Block me again if you so wish.... Thanks..
What about Ghanaians? Or we should stop using Tecno mobile phones??? O. K we hear! 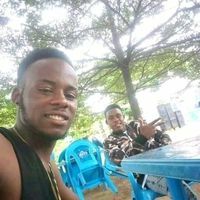 Why are your fans in Ghana not included?.